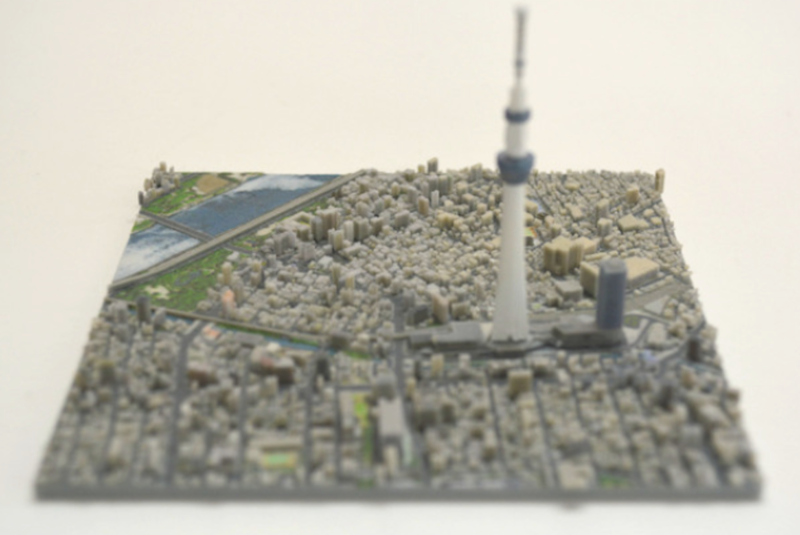 Tokyo-based iJet Inc., a 3D print solutions company, launched a Kickstarter crowdfunding campaign to promote its latest project, a 3D-printed map of Tokyo in the form of one hundred 10-centimeter-by-10-centimeter pieces called One Hundred Tokyo. 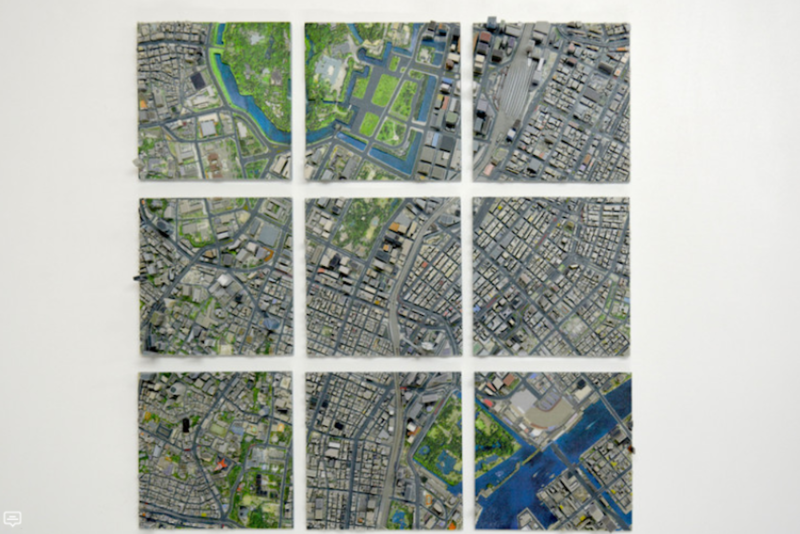 The resulting product, which is scheduled to be delivered to supporters of the campaign in November, aims to reproduce the urban landscape of Japan’s largest city in one multi-dimensional map based on “realistic urban model data” gathered by Zenrin, the data provider for Google Maps and Microsoft. Each intricate piece will be available for separate purchase, while the true Tokyo aficionado may aim to collect all one hundred to form the entire city.